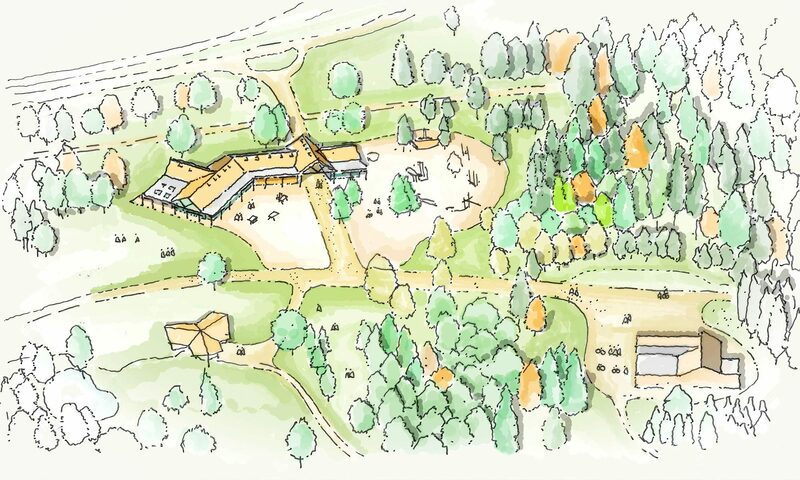 A new visitor and cycle centre for the Forestry Commission at Alice Holt Forest. 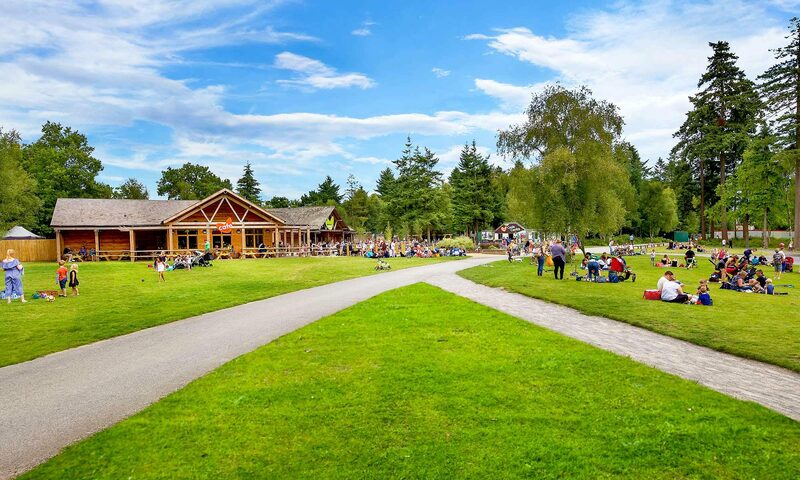 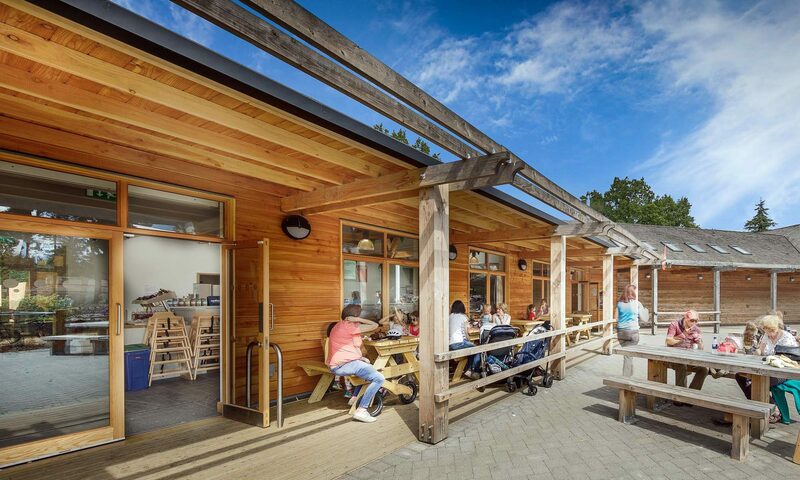 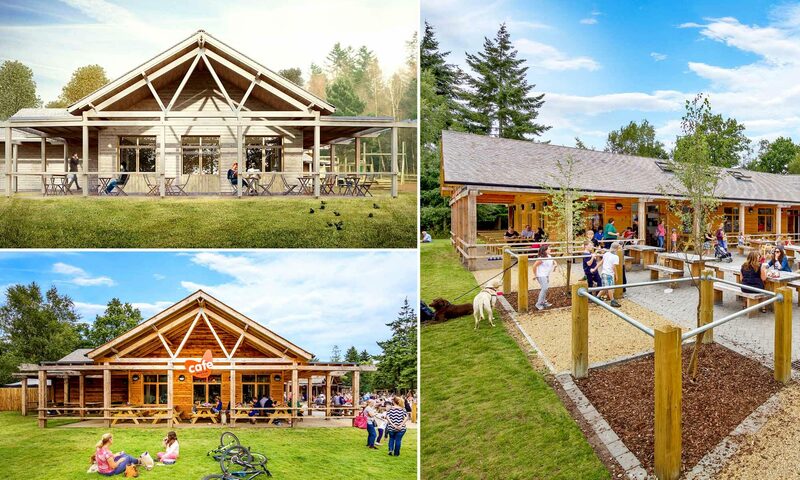 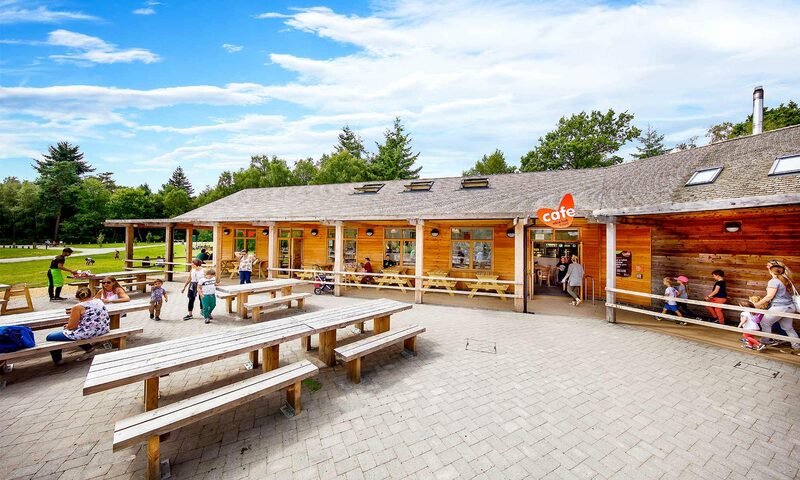 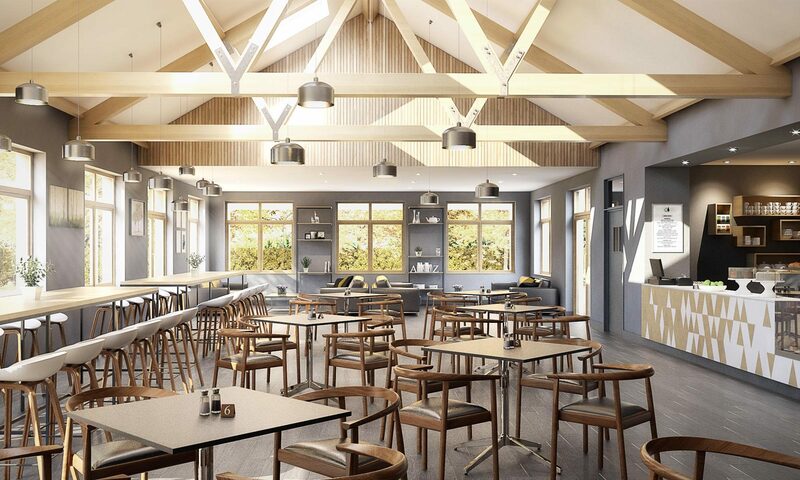 The centre houses a much needed large café area, which doubled the previous seating capacity, and a separate cycle centre providing cycle hire, maintenance and retail. 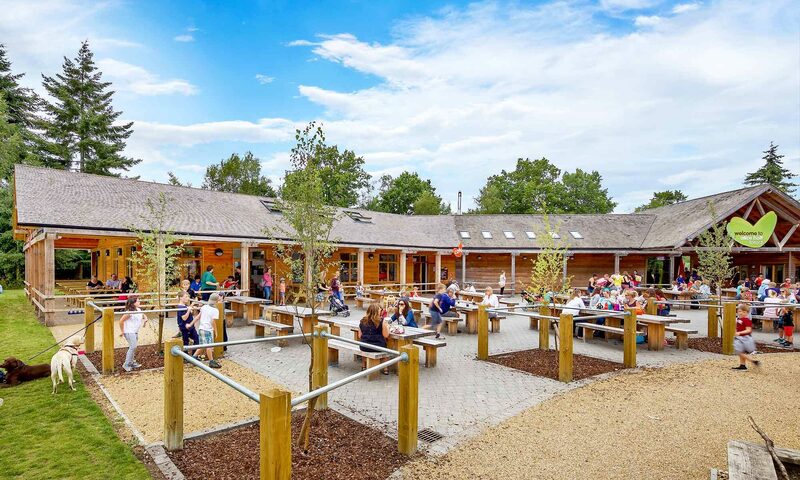 The building also houses the ranger’s office and welfare facilities.